The colour of Camus Ile de Re Cognac is golden. On the nose: Strong, spices, an idea of tobacco notes. This cognac is coherent: The palate rather strong as well, dominated by dried fruit aromas, again spices. You may want to taste this Cognac with a splash of not-to-cold water, or an ice cube. Must be the right drink after a dinner with fruits de mer; a great combination. This Atlantic Cognac comes from the Island of Re, the Ile de Re, which lies close to the La Rochelle in the Maritime part of Charente. The Island has a 70 kilometres coastline, rough, windy and heavily influenced by the Atlantic sea. The grapes benefit from a good balance of sunshine and rather salty breezes. The cognac is based on wine which comes from Ugni Blanc grapes, that are harvested in the month of October. 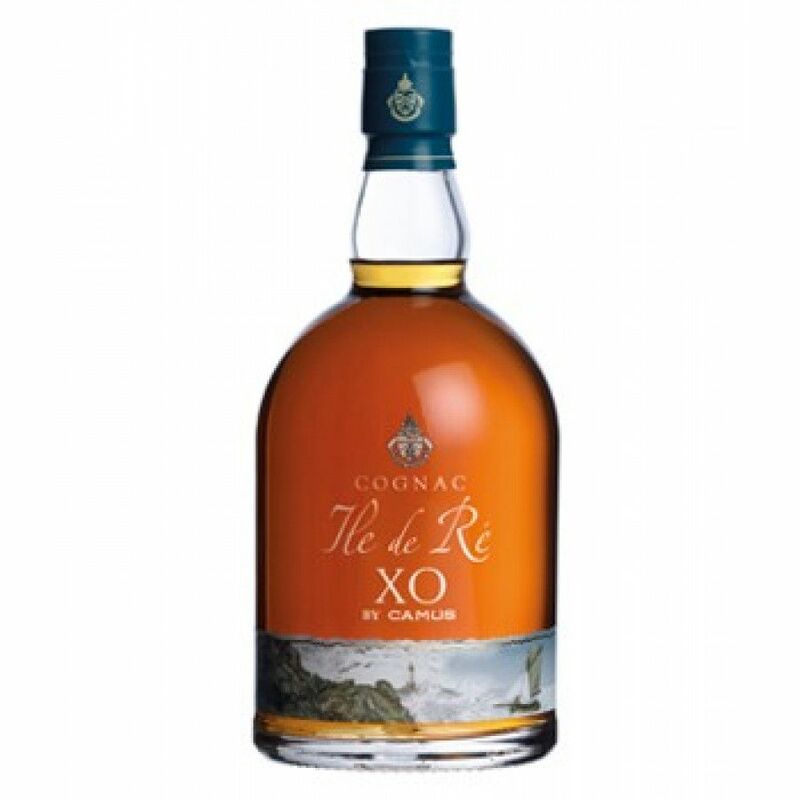 Camus Island XO Cognac is a special, maritime Cognac - partly aged close to the sea, later on matured with different conditions. The bottle keeps 70cl of 40% ABV Cognac.